If your regular dentist has determined that you or your family members might need braces or other orthodontic treatment, the chances are that he/she will give you a name and referral to specific orthodontists. Orthodontists are dental specialists who diagnose, prevent and treat dental and facial irregularities. 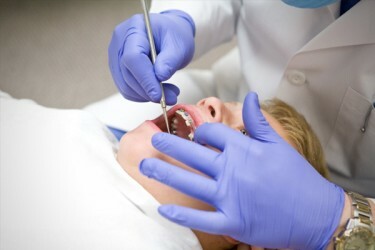 How to Find the Right Orthodontist Dentist? If you decide to choose a different orthodontist dentist for insurance purposes or other reasons, ask your family, friends, neighbors and coworkers for recommendations. 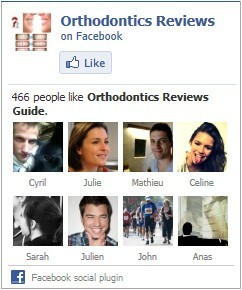 – Make a list of the orthodontists that have been recommended to you. Write down the names and numbers, leaving a space between each name to make notes later. – When you have the time to make some phone calls, get your list and insurance card (if you are using insurance) and start by calling the first name on the list. – Ask if they offer a wide variety of braces, including invisible braces or a ‘no braces’ look. If a doctor offers a variety of braces, retainers and trendy accessories, he/she will also probably be using the latest equipment and techniques. – Check out their payment policy and find out if they offer payment plans with no interest. Most doctors do not charge interest; however, there are some that do. – Find out if they offer a free consultation. Many orthodontists do this now so that you can find out a lot more information without any additional cost. – Make sure that their office hours and work days will coincide with the days that you would be available for appointments. – If you feel comfortable with one or more of the offices that you phoned, call back to schedule a consultation. Remember to ask for the same person you spoke with earlier, so that you do not have to repeat everything. At the consultation, you will meet the orthodontist and his/her staff. You will probably be given a tour of the office and answers to any questions that you might have. This should be the final factor in deciding which orthodontist to choose.